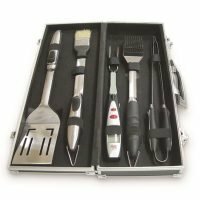 Grilling tool sets are a common gift idea for Dad on Christmas or fathers day. 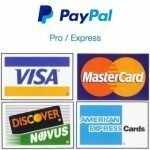 If you are looking for the right set of tools on the bottom of this page you will find a couple of things for you to consider before selecting the proper tools. 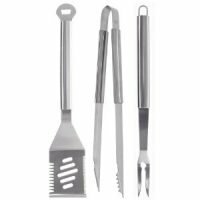 The most commonly used tools for barbecuers are the spatula and tongs. Look for a set that has very high quality basic tools and those will last a lifetime everything else is really just fluff. 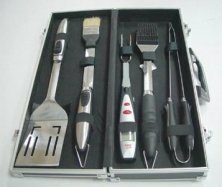 Grilling tool sets with a carrying case are a nice presentation and great for tail-gators. 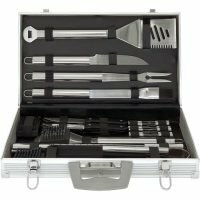 Since these tools will take up an entire kitchen drawer a case may be needed for storage as well. 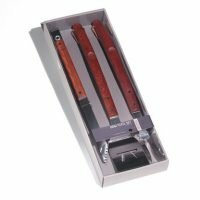 In a carrying case they will easily store in a garage or under a larger grill. 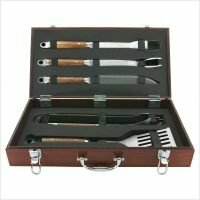 Grilling tools with wooden handles are not dishwasher safe because the water and heat will dry out and eventually crack the wooden handles. Some of the stainless tools also are not dishwasher safe but this is mainly to protect the shiny metal finish. 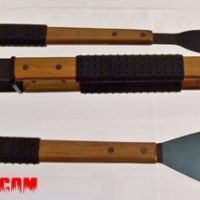 To extend the life and like new finish of all grilling tools they should always be washed by hand with soap and water and never use metallic scrubbers. All wooden parts should occasionally be treated with a wood oil to prevent drying out and cracking.